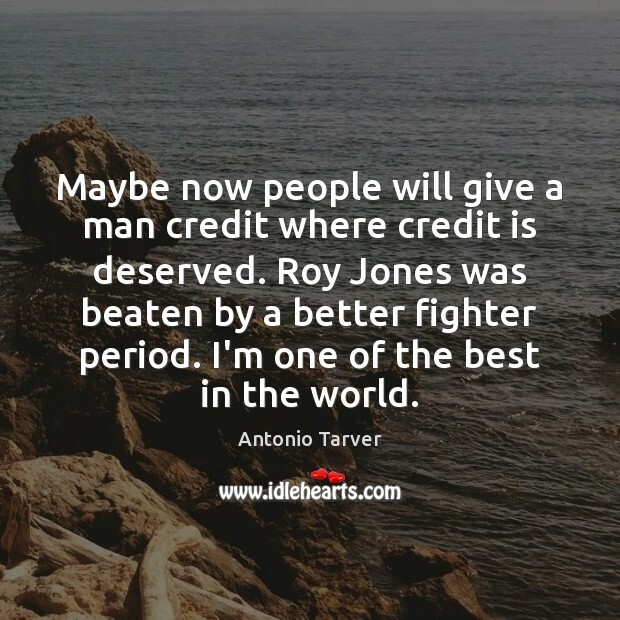 Enjoy the best inspirational, motivational, positive, funny and famous quotes by Antonio Tarver. Use words and picture quotations to push forward and inspire you keep going in life! 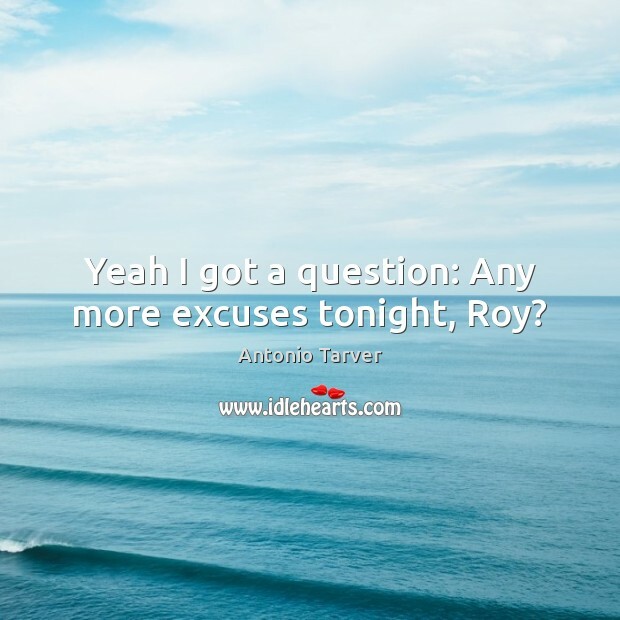 Yeah I got a question: Any more excuses tonight, Roy? 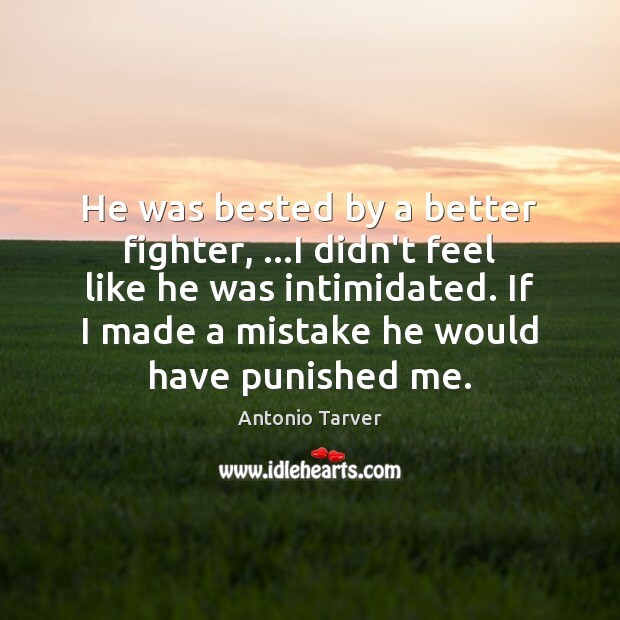 He was bested by a better fighter, ...I didn't feel like he was intimidated. If I made a mistake he would have punished me. 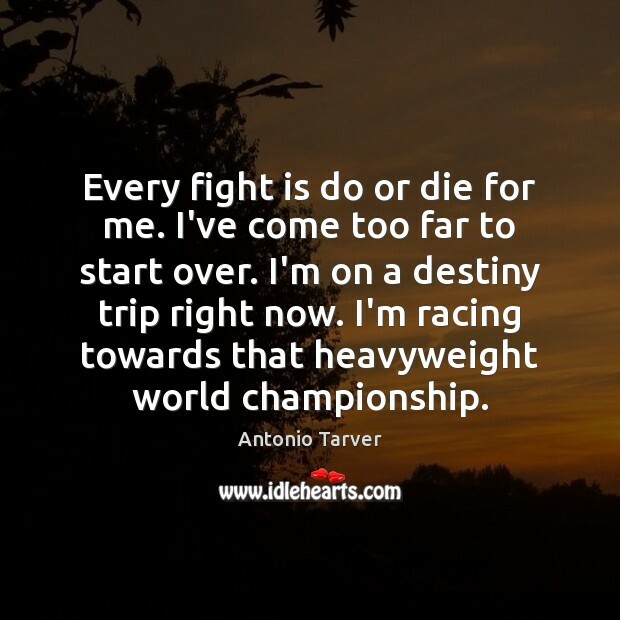 Every fight is do or die for me. I've come too far to start over. I'm on a destiny trip right now. I'm racing towards that heavyweight world championship. 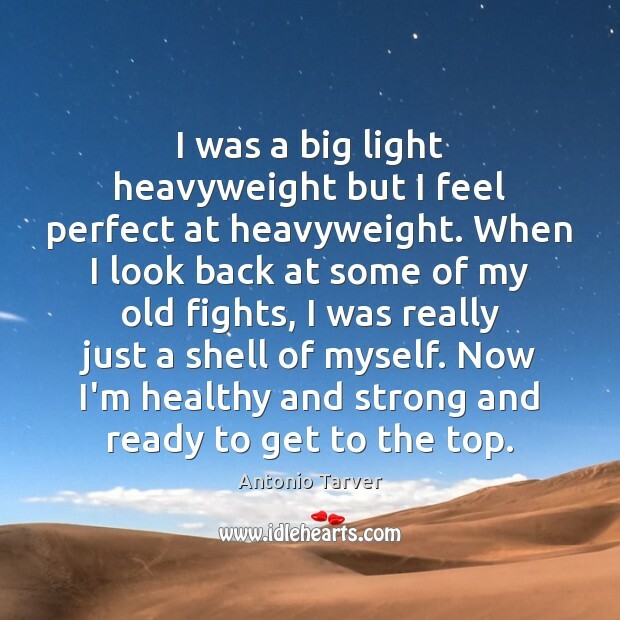 I was a big light heavyweight but I feel perfect at heavyweight. 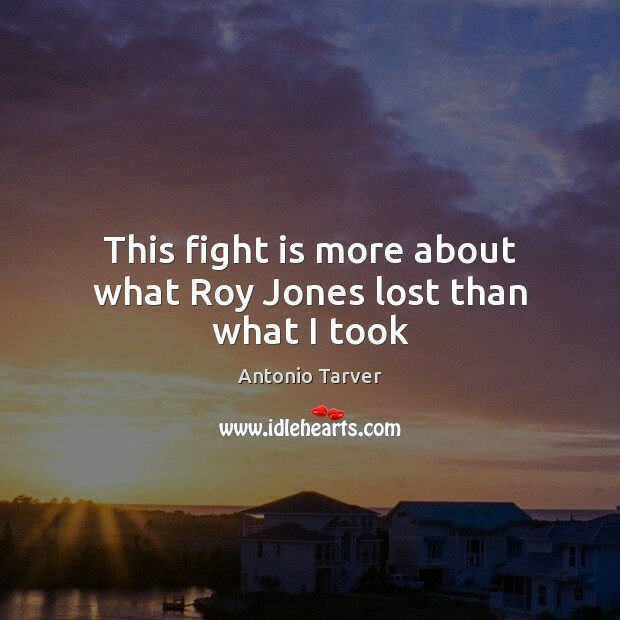 When I look back at some of my old fights, I was really just a shell of myself. Now I'm healthy and strong and ready to get to the top. I wasn't blessed with this unique talent for nothing. I have to put it on display. The game hasn't retired me. 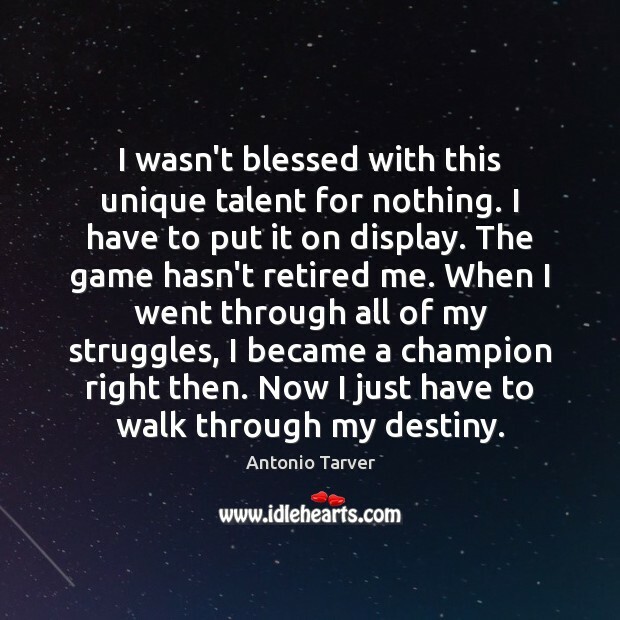 When I went through all of my struggles, I became a champion right then. Now I just have to walk through my destiny. I feel like God gave me an amazing ability, and it's my duty to show people what I'm made of. 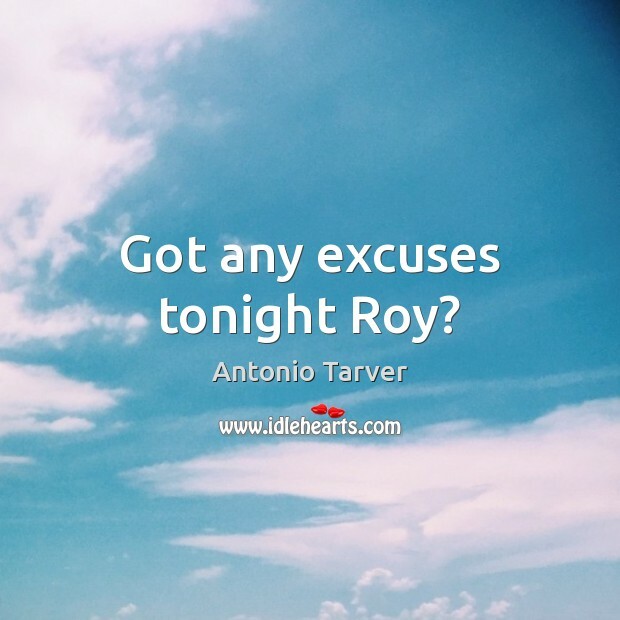 Got any excuses tonight Roy? 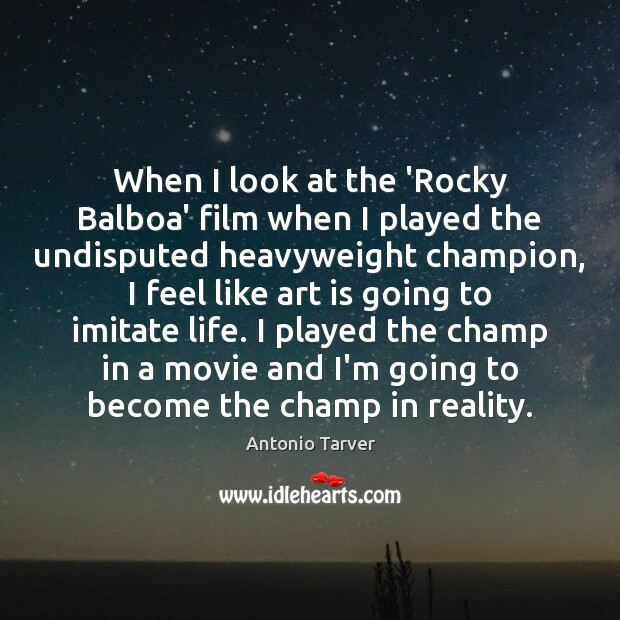 When I look at the 'Rocky Balboa' film when I played the undisputed heavyweight champion, I feel like art is going to imitate life. I played the champ in a movie and I'm going to become the champ in reality. I'm fighting the very best and I'm beating the very best. 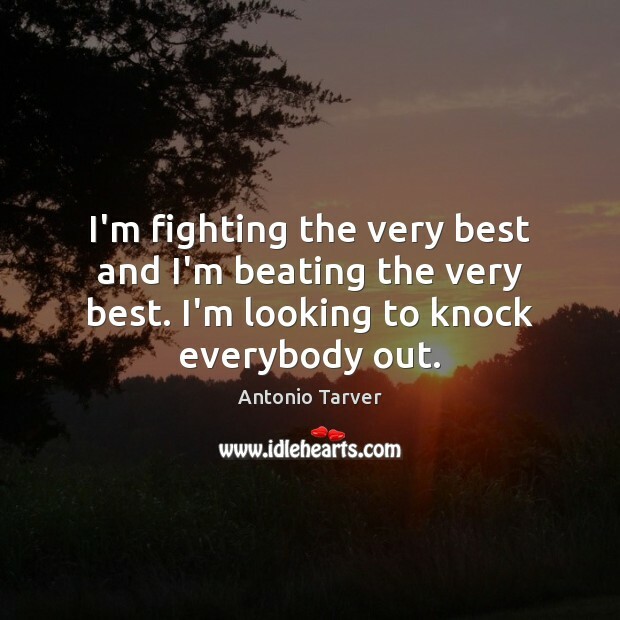 I'm looking to knock everybody out.